The two new Final E-type IEMs are a pleasant surprise. 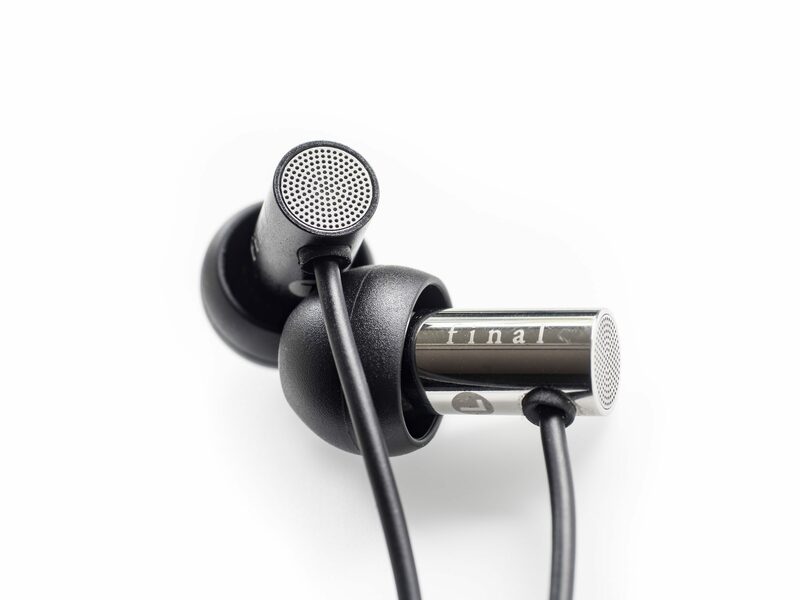 Both the E2000 and E3000 offer a very attractive package with terrific ear tips and useful ear guides. Apart from lacking a hard case, there is barely any open attack surface. Comfort and build quality are as simple as they are useful. The difference of E2000 and E3000 mostly lies within the tuning. The tonality of the smaller brothers is very well balanced and they do a terrific job as a backup or portable pair for serious detail aficionados. The warmer E3000 is perhaps even more refined but they will take some time to grow on the listener. Of my hifi friends, I am perhaps the one who least likes a warm signature but I kept grabbing the E3000 more often than I thought. They serve extremely well as a nightly companion on the bed stand. Final’s 6.5mm driver is pretty quick but not enough to punch outside the sub-100 $ price category. The vented design helps a lot in this regard but it also means that the isolation is below average for an IEM. The E3000 use this as an advantage for a big soundstage. Ultimately I do think that the E2000 is even more attractive for the price.